Native advertising is the new black. The Washington Post, Forbes, the who’s who of publishing industry – everybody is doing it. In fact, BuzzFeed has a huge native advertising network. So what’s the fuss all about? 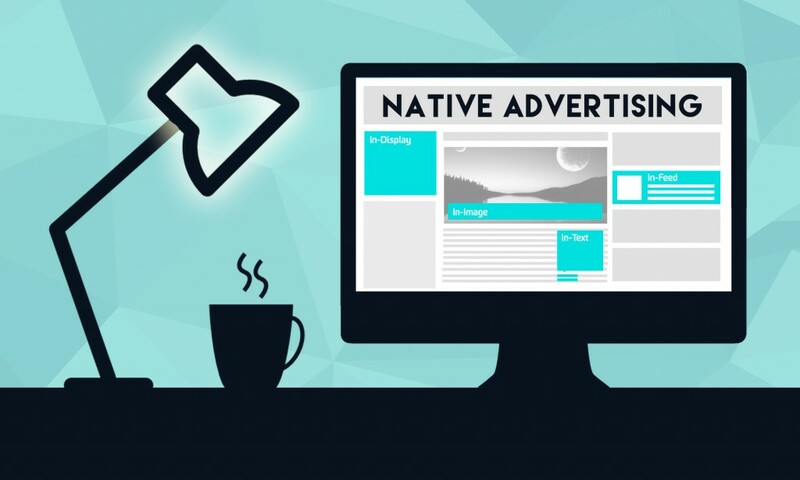 What is Native advertising? Native advertising in the simplest of terms is sponsored content – a sponsored story on Facebook, promoted video on YouTube or a blog post, among other things. To give more clarity, it consists of original content that appears in a medium’s organic content stream- with a caveat that its placement has been purchased rather than appearing organically. Now before you jump to a conclusion that it is old wine in a new bottle – it is neither advertising nor a product placement. Native advertising is an identical cousin of content marketing with a fundamental difference of placement. With the onslaught of ad-blockers, advertisers have been facing a creative block- how else to promote products. Native advertising, with its original content and organic placement, has proved to be a great success for marketers. According to a study, consumers look at native ads 53% more than traditional display ads. No wonder it is catching on. In a nutshell, if you pay for ad placement – it’s advertising. If you pay for the placement of a valuable, relevant content that blends with the format of the third-party site – it is native advertising. If you are working in Inbound Marketing, you should definitely think about native advertising. Let’s discuss some tips on how to do it right. Publish original content, get backlinks, increase traffic, everything is fine- but make sure that you don’t turn your content into a press release. 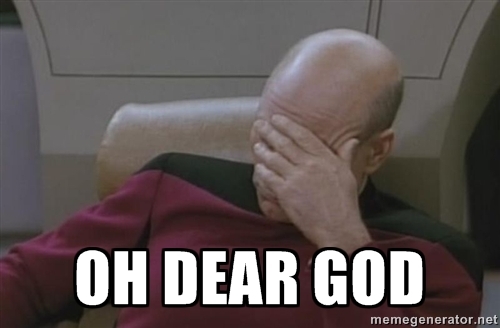 While writing a blog post, never mention your company! As a content marketer, I’ve often seen most companies go wrong on this one. If you’ve created a great product, you need to have faith that the word will spread. But if you give a slightest hint of self-serving puffery, you will blow the whole thing up. Readers are smart, and they’ll see right through it. When you’re trying to draw people towards your brand, you need to be smart and witty. Say something interesting and people will listen to you. Gone are the days of aggressive display and pop-up ads. People will block you out if you indulge in such practices. People love interesting content – Give it to them! BuzzFeed with its regular and fresh content has set the precedent for Inbound Marketing. Follow them. It makes absolute sense to replicate the same. Take a look at Neil Patel. He owns a couple of companies and is a serial entrepreneur. Yet, every week he writes about digital marketing and how you can implement the same. Nowhere in his blog can you find him promoting his companies. Instead he holds webinars to educate people on what new he has learnt. As you can see, it is not a sales pitch. It’s much more subtle – and way more effective. Red Bull sponsors rock concerts and Formula 1. Mini Cooper had a stunt driver do a backflip in Mini. Sounds great, isn’t it? But it may not be the right approach if you sell sanitary napkins. Get the idea? If you’re planning to create a brand awareness campaign, do something that is coherent with your brand and complements the values that you stand for. Steve Jobs had a board meeting just before the launch of the iPhone. Getting weird glances from the board members, he retorted, ‘It is the story teller. The storyteller sets the vision, values and agenda of an entire generation that is to come.’ It was the vision of him that made Apple, a $700 billion company. The stuff of a legend, isn’t it? Similarly, while developing content, think of yourself as a storyteller- dream of a narrative of how you’d present the content to your audience. Think of Star Wars. Each movie tells its own story (I’m talking about the first three, mind you!) but all the movies put together tell a much bigger tale. This stuff is harder than you think, even for George Lucas. But you need to do it. Every. Single. Time. Yeah? Talk about your mistakes. Write about an experience where you learned something valuable. People are always looking to read the best practices of others. To do a great job in this, you should talk about your failures and mistakes that you made along the way. During promotions, companies often tend to brag about their success and how many millions they earned in the last fiscal, but they never expose their vulnerabilities or mistakes. But if you dare to do it, you create something surprising and magical. So don’t shy away from showcasing your failures – it’s your badge of honor.